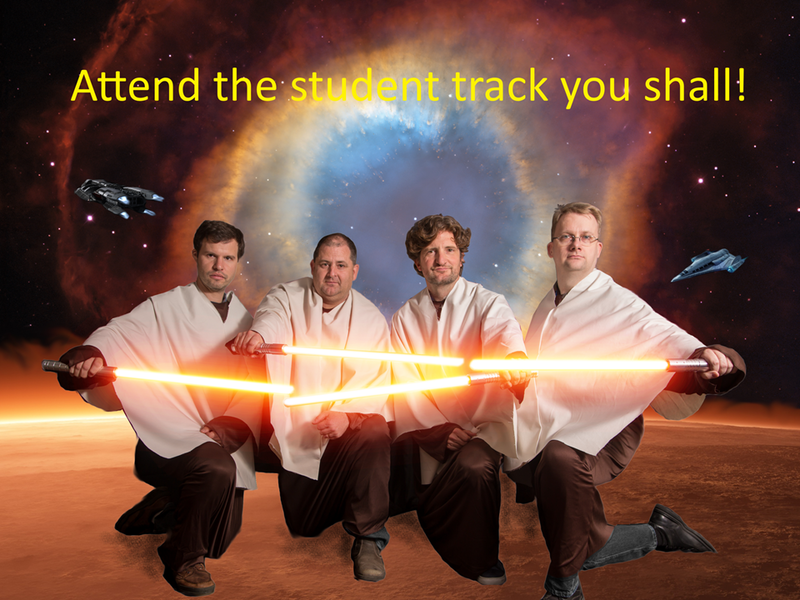 On the 19th of November, during the FHIR Developer Days (http://fhir.furore.com/Events/DevDays2015), students from 4 universities gather in Amsterdam to FHIR up the place. And I’m excited! We asked students to form teams of two or three persons and prepare for the DevDays by finding an API for a health-related device that they can easily access and write an adapter for. The adapter has to map data that they retrieve from the API into FHIR resources and then upload it to a server. We set up a Skype channel where the teams can discuss their solutions and ask each other (and some experts) questions when they are stuck. Use a FitBit REST API to get data from FitBit convert them into valid FHIR resources and post them on a FHIR Server and present the data in a chart for the customer. Implement an Android based Bluetooth Low Energy Glucose meter to FHIR Bridge. After the opening on Thursday morning the track will start with an introduction to FHIR by it’s founding father, Grahame Grieve. There will be of course some time for Q&A as well. After that, the student team start comparing their solutions, hopefully hack some new functionalities inspired by their colleagues, and have one big interoperability party by trying to combine multiple devices / data sources in their solutions. At the end of the day, all teams will be asked to give a small demonstration, and there will of course be time for discussion as well.